When you walk in from a hot summer day, you expect to be hit with a rush of cool air. 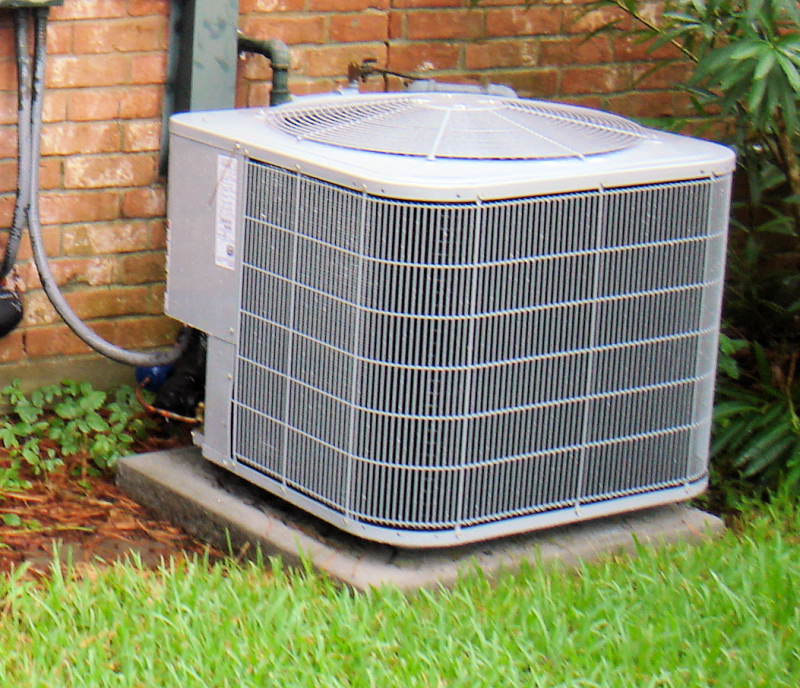 Your air conditioning unit is crucial to keeping your home comfortable during the warm months. On average, a central air conditioning unit will last about 10 to 15 years. Contact Golden State Inspection Services for your property inspection needs.